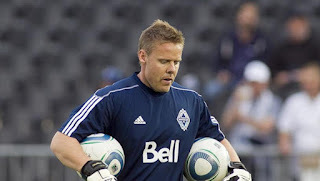 April 10, 2019, Victoria, BC – Goalkeeper-turned-coach has joined Pacific Football Club ahead of the inaugural Canadian Premier League (CPL) season. Røvde will provide his expertise to Pacific FC shot-stoppers Mark Village and Nolan Wirth throughout the season. Norwegian-born Røvde, 47 played goalkeeper at the highest level in Norway, Scotland and England. He retired from play in 2007 and now holds a UEFA ‘A’ Goalkeeper Pro License. Røvde worked for Trinidad and Tobago FF for three years in the men and women’s program as director of goalkeepers and deputy technical director. 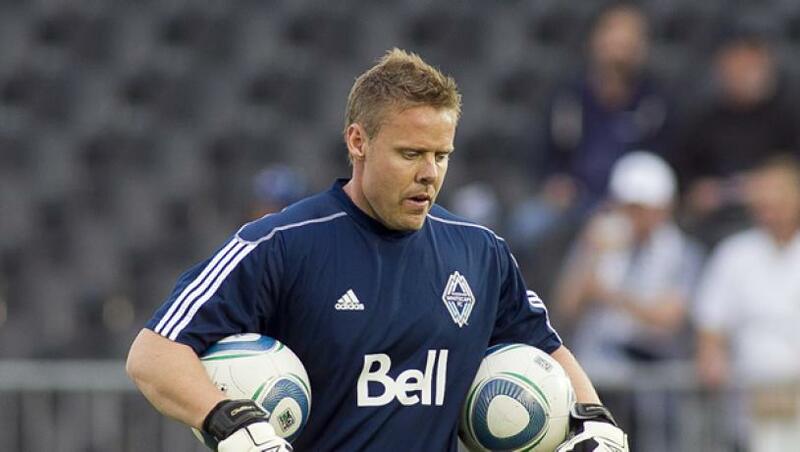 He later spent eight years as head goalkeeper coach in the MLS for Vancouver Whitecaps FC and Minnesota United FC. In that period, he also served as the Canadian U20 and U17 goalkeeper coach. During his time in Canada, Røvde’s students have included five current CPL goalkeepers and one CPL goalkeeper coach. Pacific FC kicks off its inaugural season on April 28 against the HFX Wanderers at Westhills Stadium. Kick-off is set for 4:00 p.m. PST.